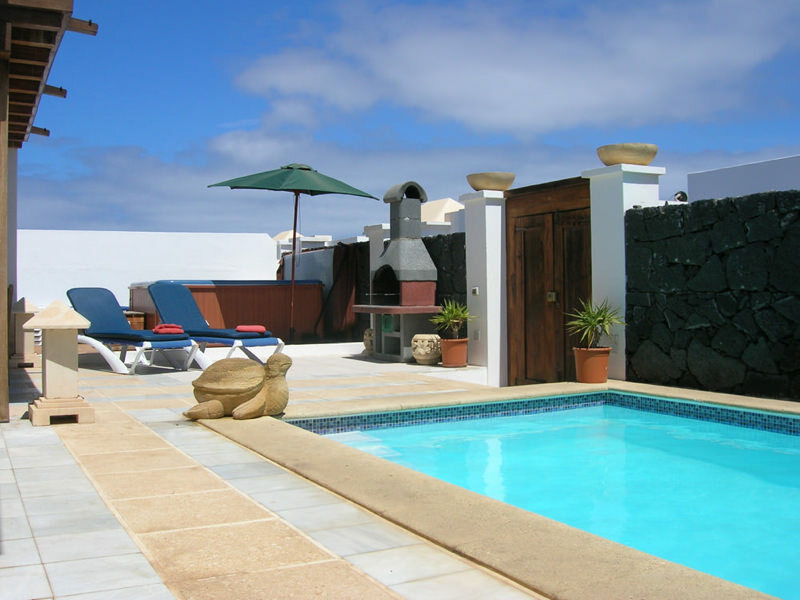 Villa Latina is a detached private villa with fully heated pool, paddle pool, games room and hot tub option. It also has a shaded patio and pergola area. Free towels, high chair, cot and Wifi. 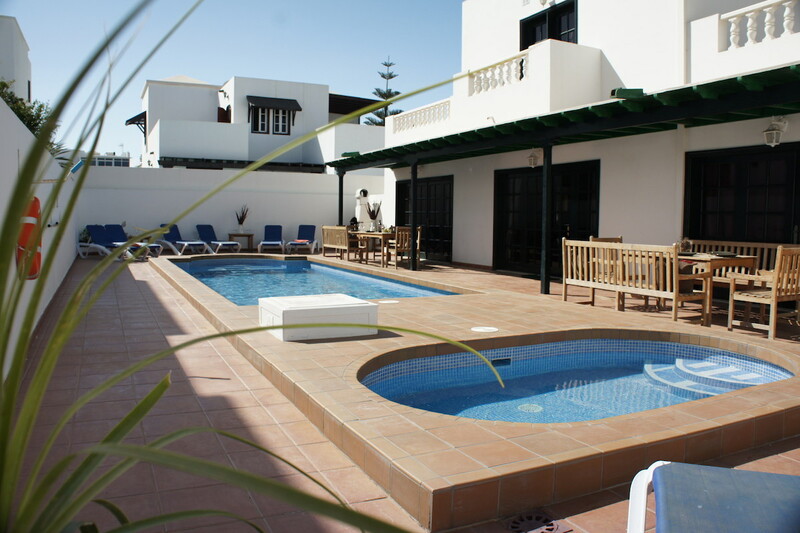 This secluded 5 bed villa is a jaw-dropping, scenic Canarian-style abode that can host up to twelve people, plus infants. 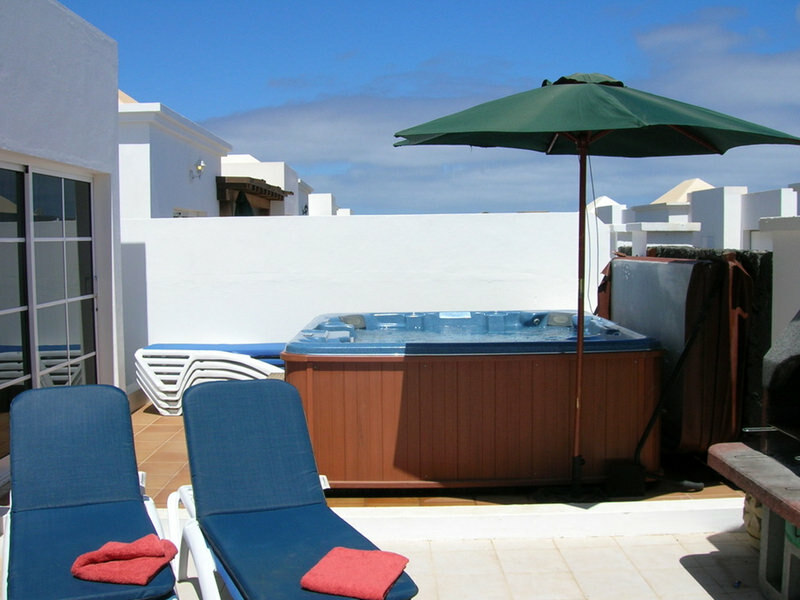 Equipped with both a swimming and a child’s paddling pool both fully heated. 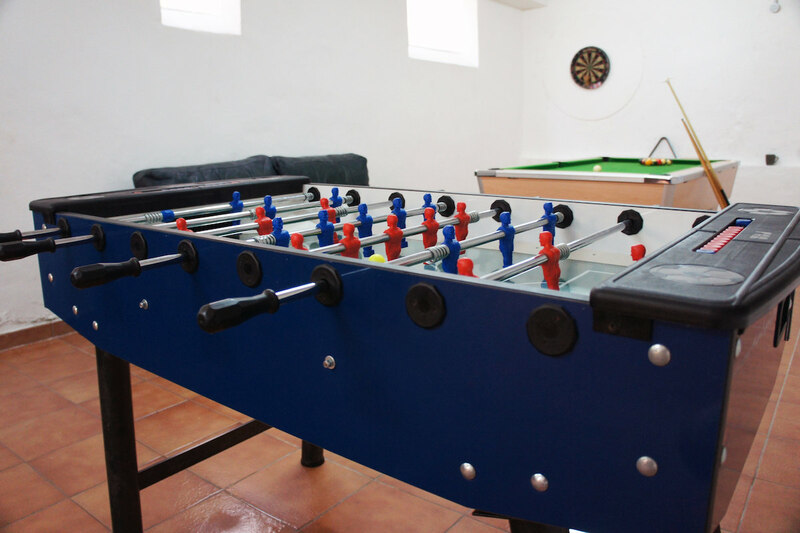 The large terrace plays host to some quality sun-lounging, and when that gets dull, there is a games room inside, jam-packed with things to keep everyone entertained; from pool, fussball, table tennis, to a Nintendo Wii. 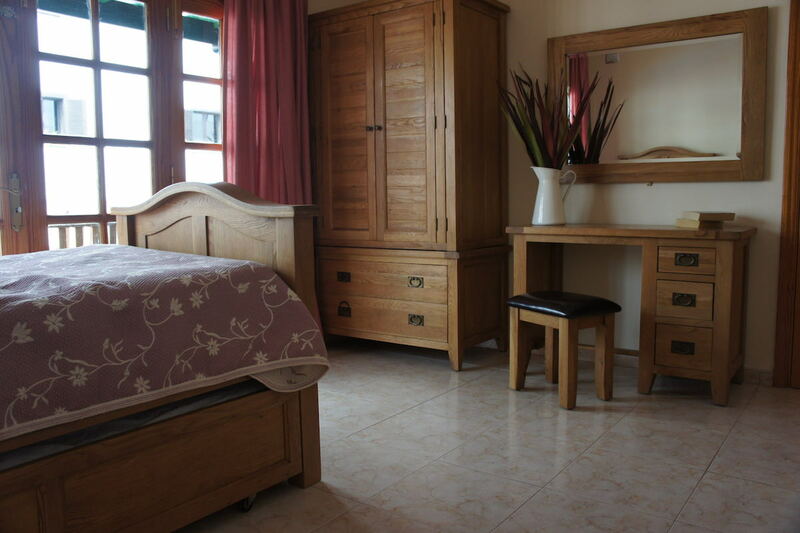 Ground floor: 1 King bedroom and en suite bathroom with bath and shower. 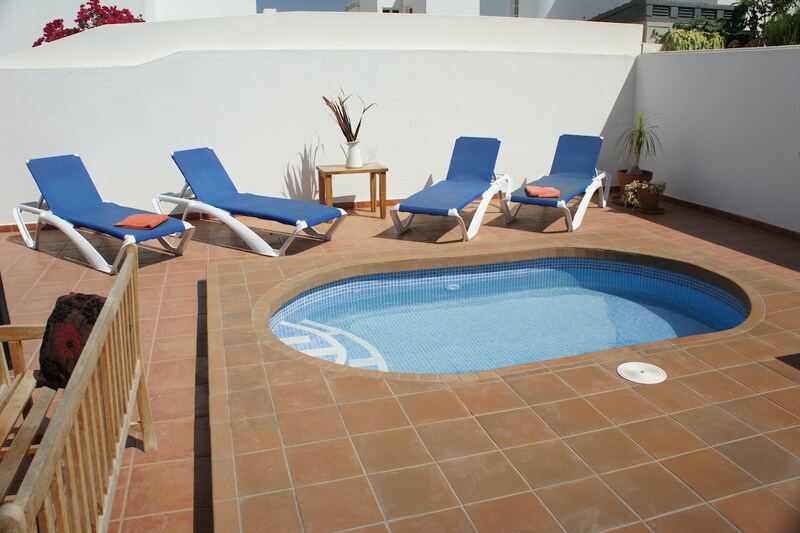 2 Double Twin bedroom (Sleeping 4 if required) with access to patio and pool area. 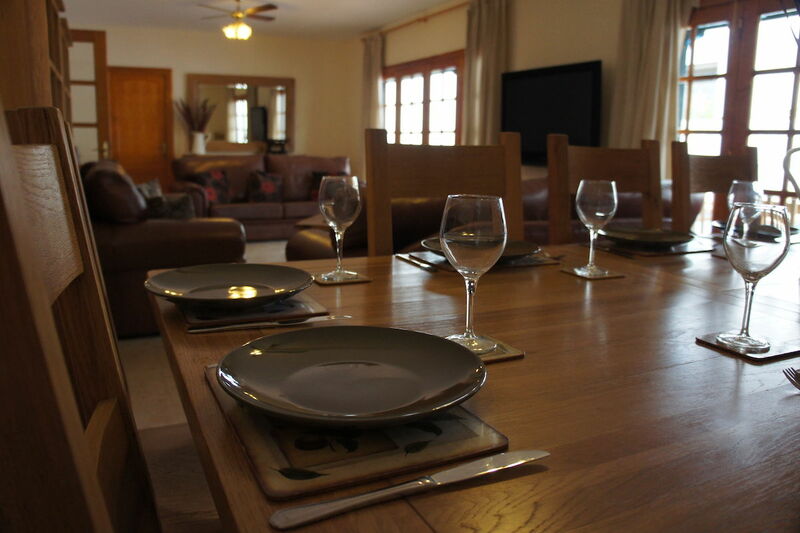 Lounge with dining area and French doors to patio area and pools. 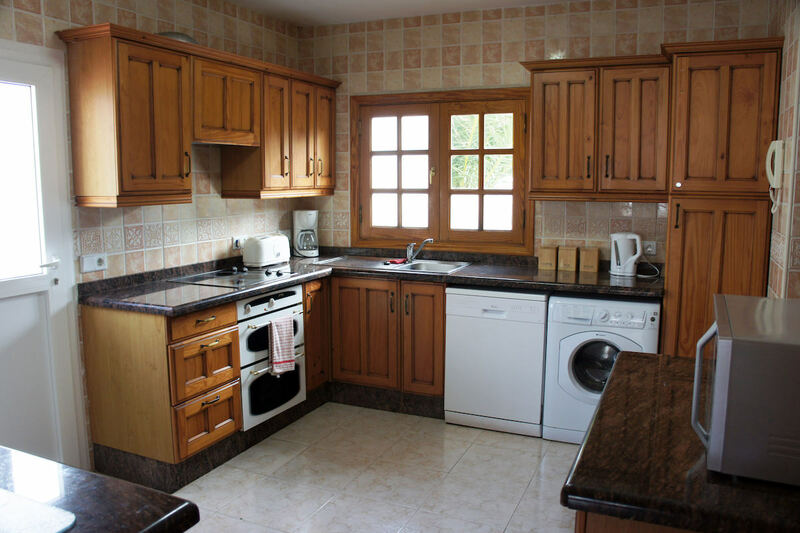 Kitchen with access to drying area. Day WC First floor: 3 King bedroom and en suite bathroom with wet room style shower. 4 King bedroom with access to balcony. 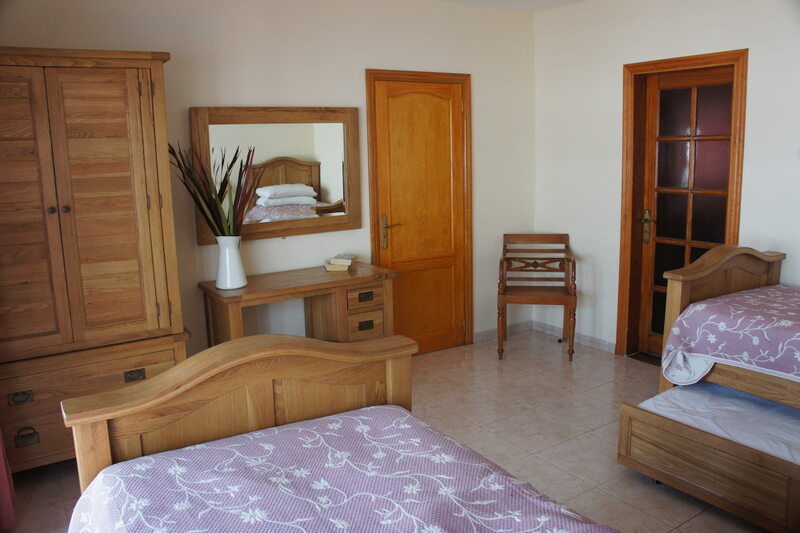 5 Twin bedroom with access to balcony. Bathroom with bath and shower. Cots and high chairs are provided if required free of charge. Pool/Patio Childs paddle pool in addition to the main villa pool. Both fully heated with both electrical and solar power. BBQ, Sun-beds & Beach towels Arrival day is normally Thursday. There is a mid stay towel change, maid service along with pool and Jacuzzi clean/test on Sunday. 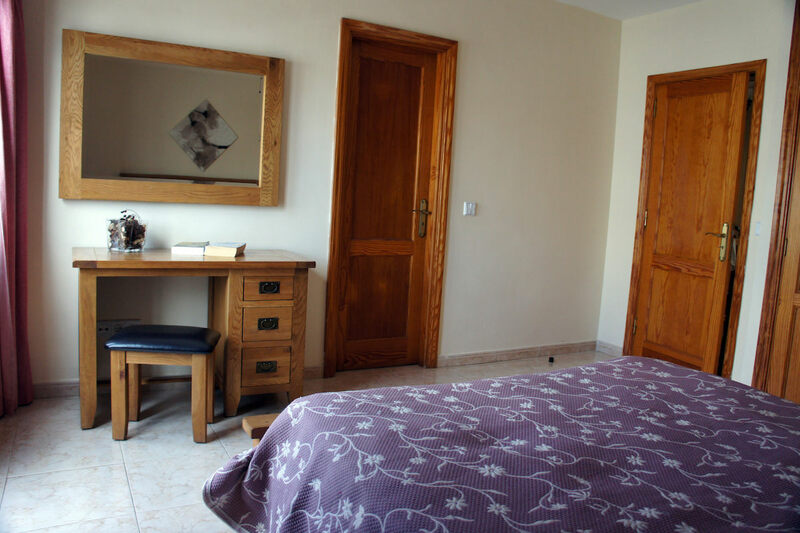 The mid stay services can sometimes change dependent on the length of your stay. 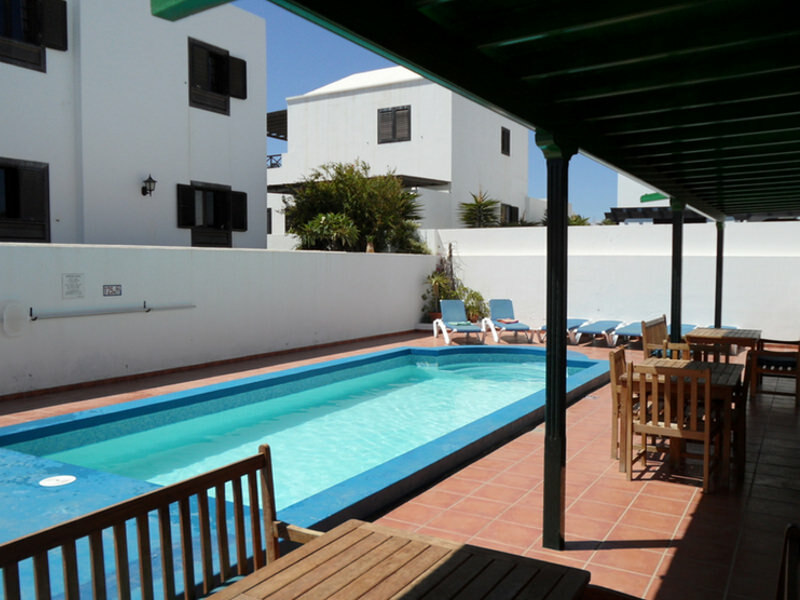 Recently returned home from Lanzarote and Villa Latina as a party of 10 people. 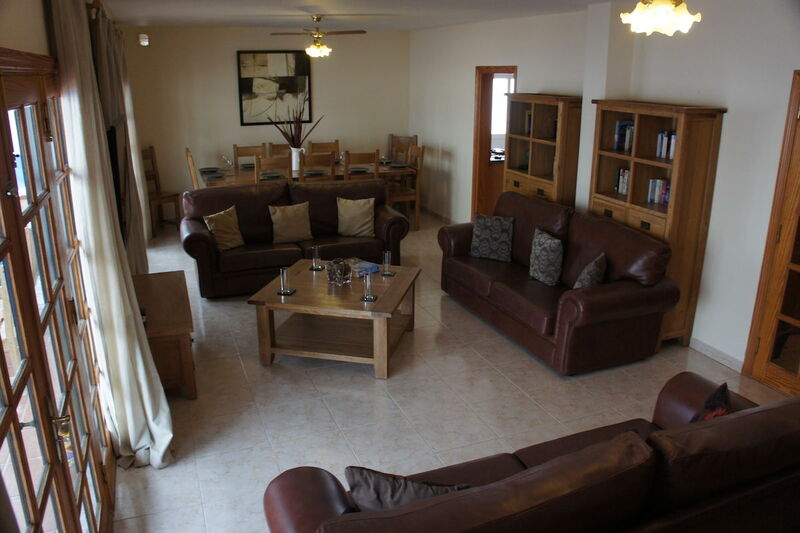 A truly amazing place and excellent accommodation. 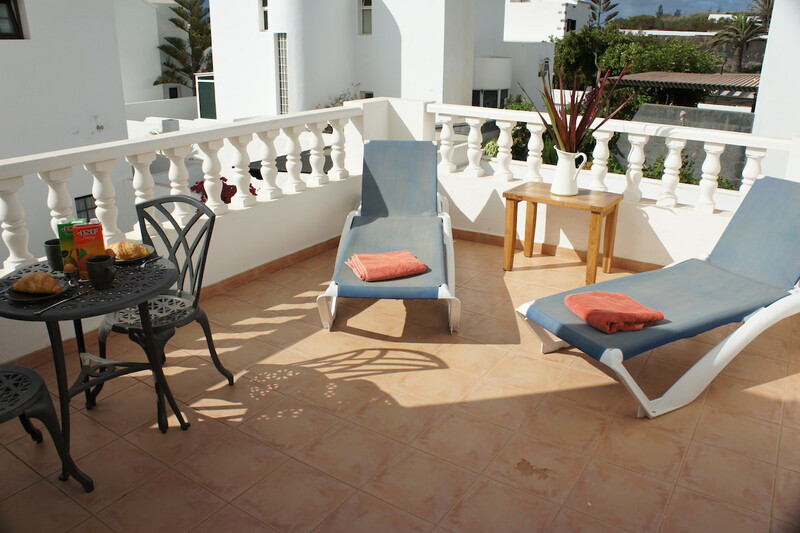 Everything within walking distance, local amenities, beach, restaurants, people are so accommodating. The villa was immaculate with a lovely welcome package upon arrival. 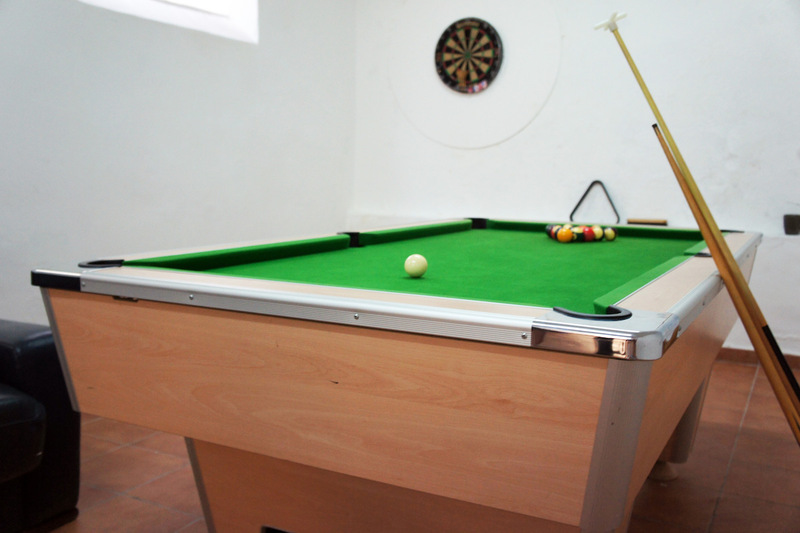 Kids absolutely loved the pools and games room which kept them busy all week. We did 2 trips water park and volcano’s mind blowing scenery. Been to Tenerife a few times but this wins hands down. Hopefully will return in the near future. 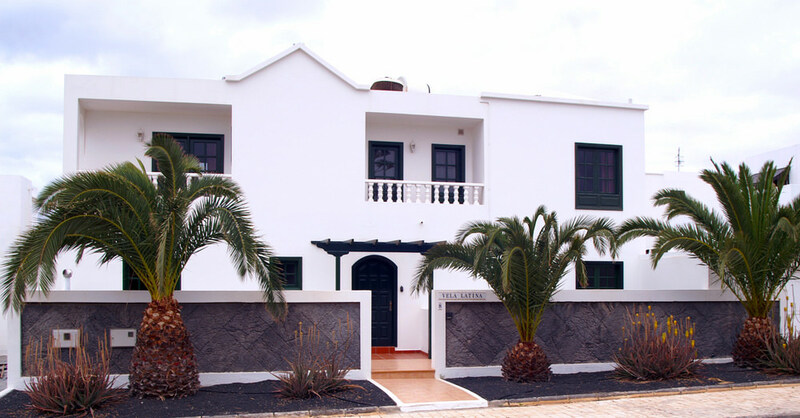 Hi, Just returned from a 2 week stay in Villa Latina, there was two family’s staying together, this villa provided upstairs and downstairs accommodation, so giving both families the space when needed!! 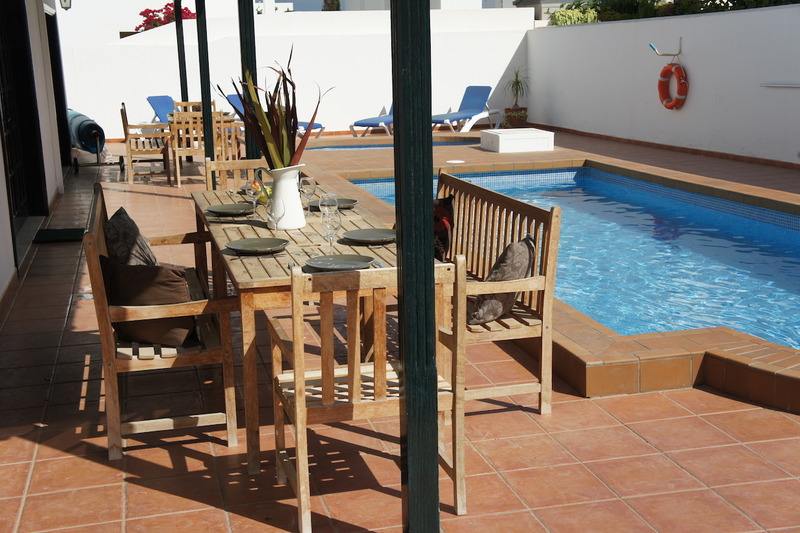 This is a fantastic villa and HIGHLY RECOMMENDED, the pool was great, and offered a smaller separate pool for the kids. 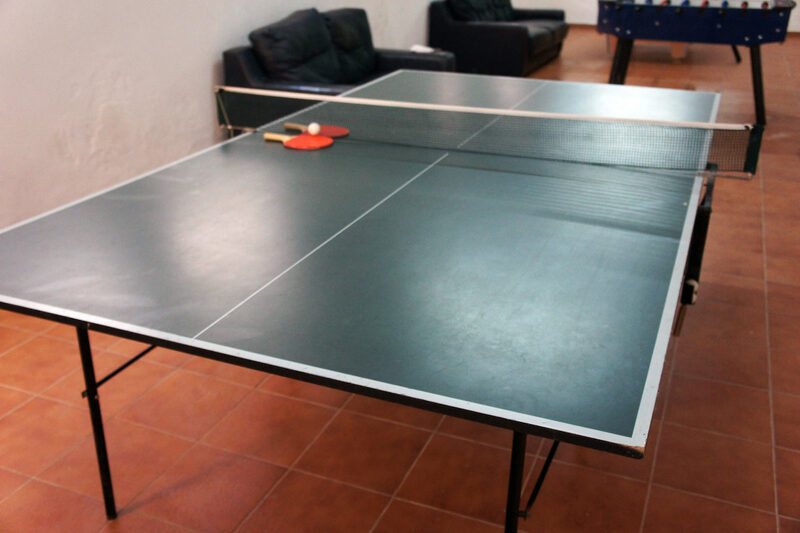 The games room also provided excellent entertainment for the the guys! The washing Machine, and dishwasher made self catering luxurious!! 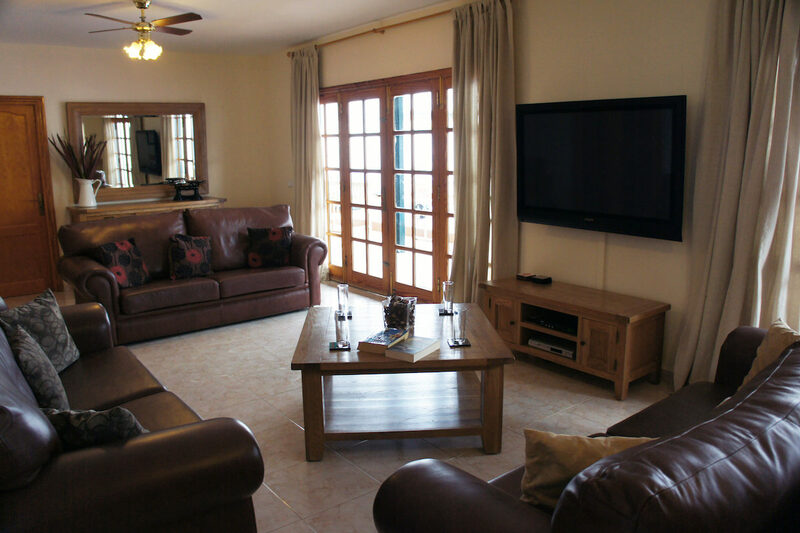 The Villa is a short distance from everything you could possibly want from your holiday! Excellent! 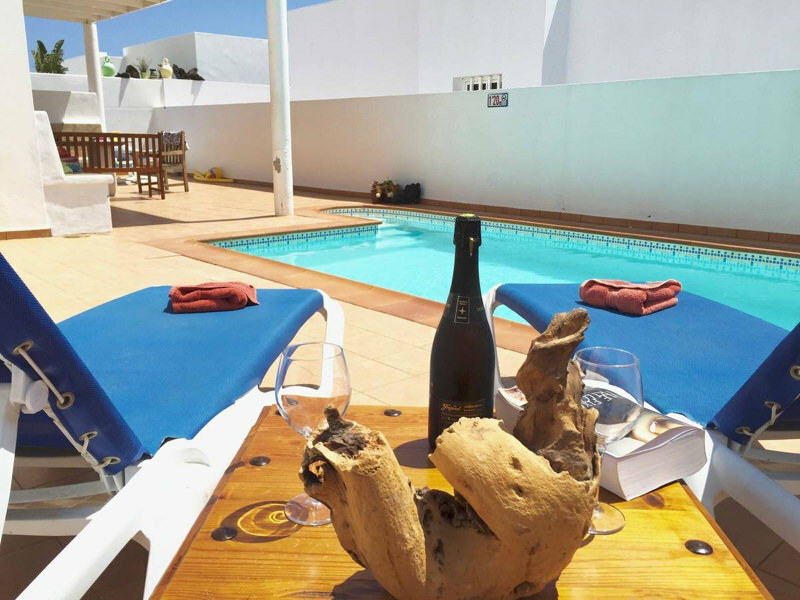 Will definitely book again with villasun.net. Thank you!